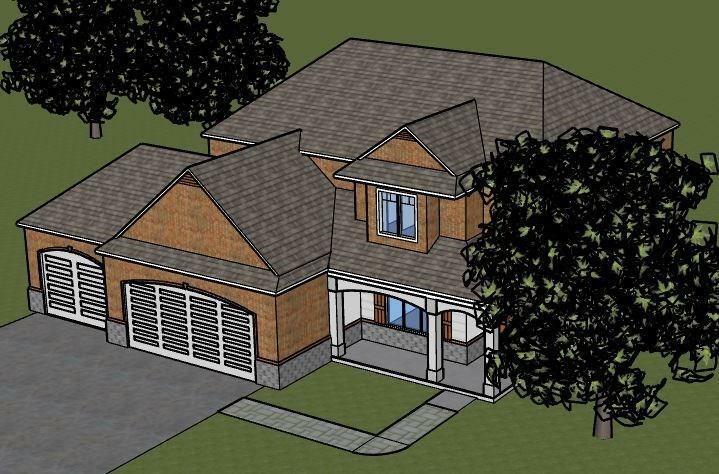 New construction on 1-acre lot! Enjoy country living close to the city on this fabulous 4-3-3. 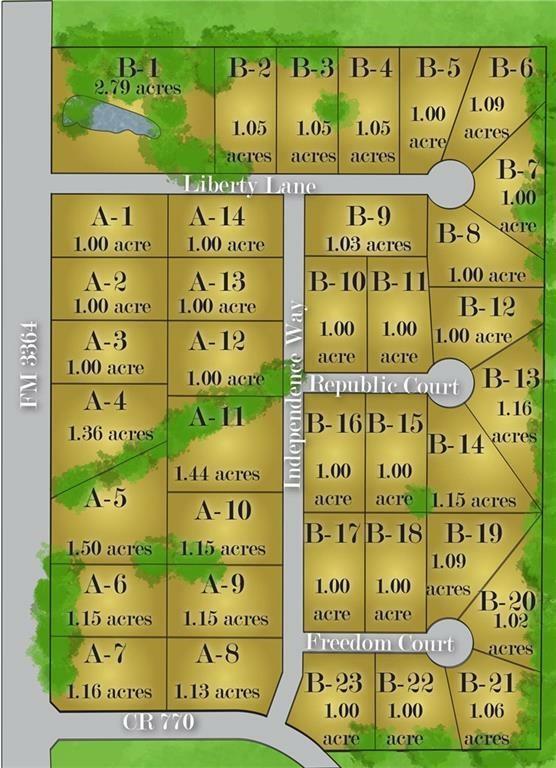 Stunning new county subdivision with 1-acre lots just minutes from Lucas, Allen or Princeton. This subdivision boasts concrete streets, underground water and electric utilities, and matching decorative lampposts that create a wonderful ambiance. Protective covenants without the hassle of an HOA.